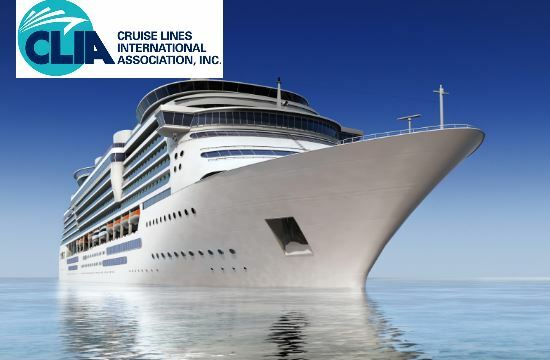 Cruise body Clia UK and Ireland noted that "while we cannot disclose specifics of cruise ship security protocols, cruise lines take passenger safety very seriously"
Cruise Lines International Association (CLIA) said in a statement that “as always, cruise lines coordinate closely with national and international security and law enforcement authorities around the globe to help ensure passenger safety,” following a warning by UK’s most senior UK naval officer in Nato that cruise ships in the Mediterranean could be at risk of being targeted by Isis terrorists. 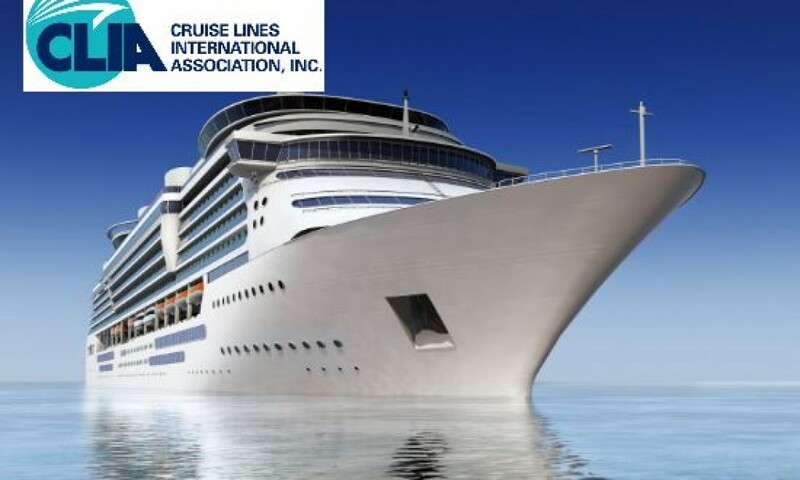 Cruise body Clia UK and Ireland noted that “while we cannot disclose specifics of cruise ship security protocols, cruise lines take passenger safety very seriously. Security staff are well-trained and experienced; some are former law enforcement officers. 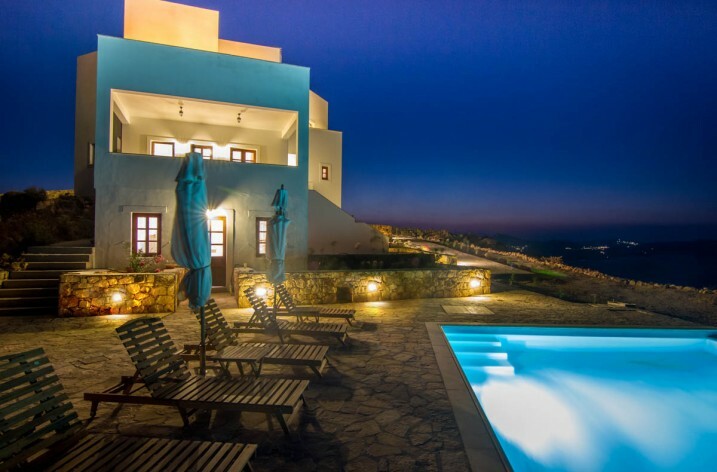 Port and onshore facilities, infrastructure, and passenger security and services in destinations are strictly scrutinized. Earlier, Vice Admiral Clive Johnstone had commented that the spread of Isis in Libya had cast an “uncomfortable shadow” over the sea. Johnstone said that Isis was keen to build a navy to carry out attacks. “We know they have had ambitions to go off shore, we know they would like to have a maritime arm, just as al Qaeda had a maritime arm,” he said. Johnstone was speaking onboard a Spanish Nato ship in London. He said an attack on a ship would likely be a mistake or a random act of terrorism and that while there is no current threat, Nato had watched Isis “grow and morph in such extraordinary ways”.